With over 40 years of experience, we pride ourselves on providing a quality product at a reasonable price while adhering to an on-time schedule. If you have any questions, don't hesitate to call us! 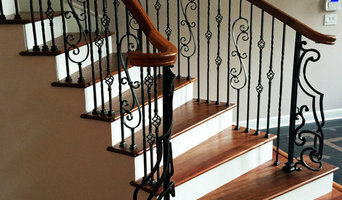 Fabricate and install custom stairs and railings. 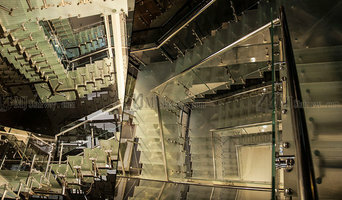 From traditional wood railings to modern railings using glass panels or stainless steel cables. Sunrise Stairs is dedicated to building quality staircases and has done so for over 25 years. 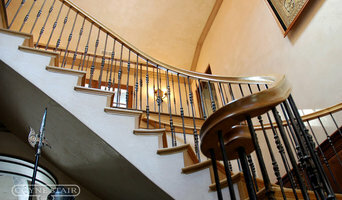 Brighten your home with a beautiful and elegant staircase. Wood, Wrought Iron, Metal, or Brazilian Cherry, Sunrise Stairs is here for you. We can also enhance the beauty of your home with wainscot, crown molding, or custom paneling. Let Sunrise Stairs make your home a showcase. 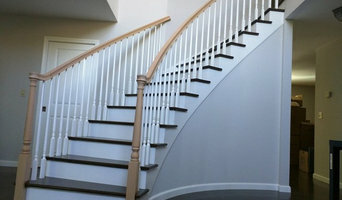 Interior Hardwood stairways and handrailings contractor. Metal balusters too.